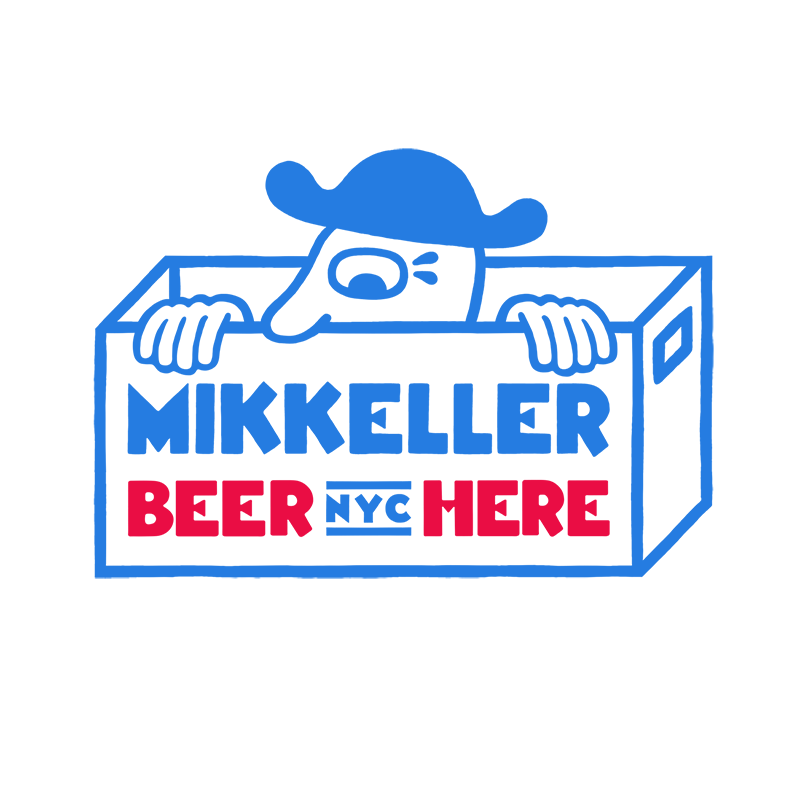 We're Mikkeller NYC - what does that mean? We're a group of the coolest people you've never had the pleasure of meeting. Oh yeah, we also brew beer. You know, beer, from that kegger that no one came to, what you crack open at the end of a long day, what you shotgun to impress the ladies, happy hour with those coworkers you hate, you're go to at any good Brooklyn dive bar. Now let's get to know the people behind the beer, here's 10 question with the folks at MKNYC. 1. What do you do at Mikkeller NYC? 2. Which MKNYC brew is your favorite? — Hannah, Director of Ops. 3. What's your most prized possession? 4. Shower beer or train beer? "How bout the recliner beer?" — Katie F.
5. Favorite restaurant in NYC and favorite dish there? "Four & Twenty Blackbirds Salty Honey Pie. Probably because I got to meet their beekeeper and her bees the day I first tried this pie as a part of a block party and stoop sale." — Katie C.
6. If you could get a beer with anyone, living or dead, who would it be? Why? What kind of beer would they order? 7. Best concert you've ever been to? 8. If you could have any superpower what would it be? 9. If your personality was a beer style what would you be? 10. Favorite thing to do in NYC?